When I look at our own family and its fencing schedule, with four kids attending fencing lessons, classes, camps, travelling to different competitions, ranging from local to nationals, I can feel totally overwhelmed. And I realize often, that I need to figure out what the most stressful things are, and how I can manage them more simply? 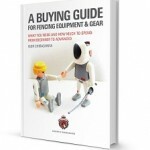 I am sure as a devoted fencing parent you also may experience a lot of stress in your fencing parenting that you would like to avoid or at least handle better. Know that you aren’t alone in this, and hopefully I will address some ways that you can manage this stress based on my own experience and on what I see other parents do. Every parent wants to capture the memories that their children make, it’s part of being a parent! But what to keep and what to get rid of can be a big challenge, especially for fencing parents who follow their children from season to season. 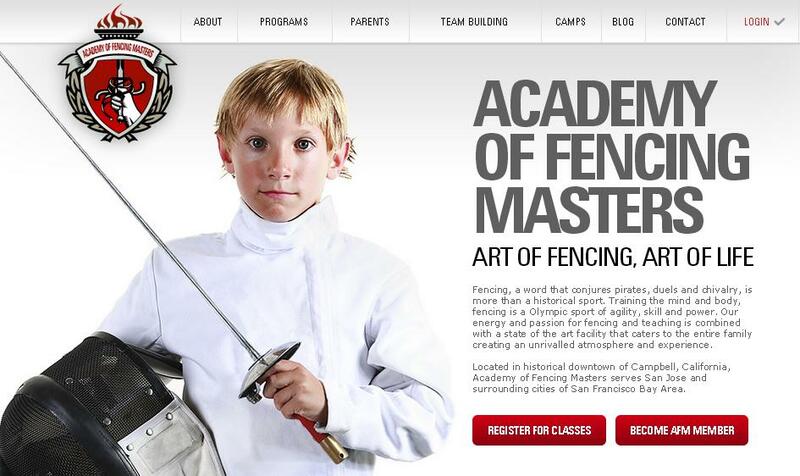 Organizing your child’s fencing career into a scrapbook or a series of scrapbooks is easy and it takes the guesswork out of the whole thing. Not only that, it’s something the kids can get involved with and make their own! Here are few tips for creating a fencing scrapbook to help preserve the memories of your young fencer.